Hand grippers are great for improved hand strength. 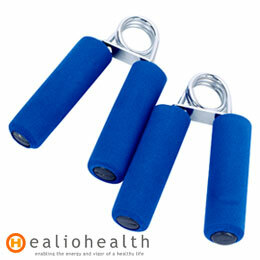 Heavy duty resistance mechanism of the hand grippers provides consistent tension through the exercise. The miracle of progressive resistance comes to hand grippers; it’s a crushingly effective way to build your hand strength.